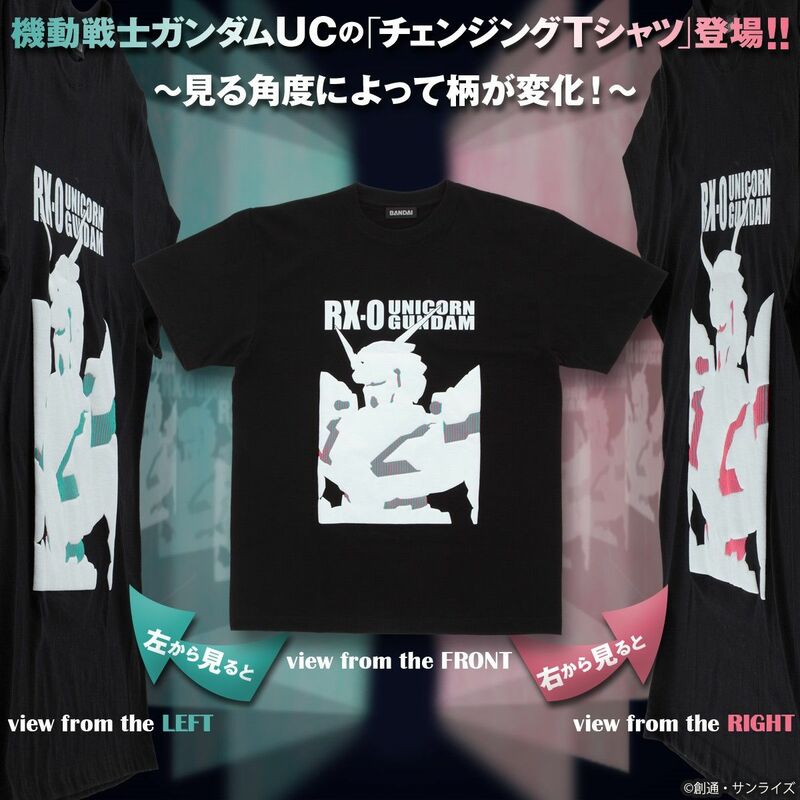 This is the GUNDAM UC color-changing T-shirt. Using a special printing technique, the color-changing T-shirt shows different patterns from different angles. 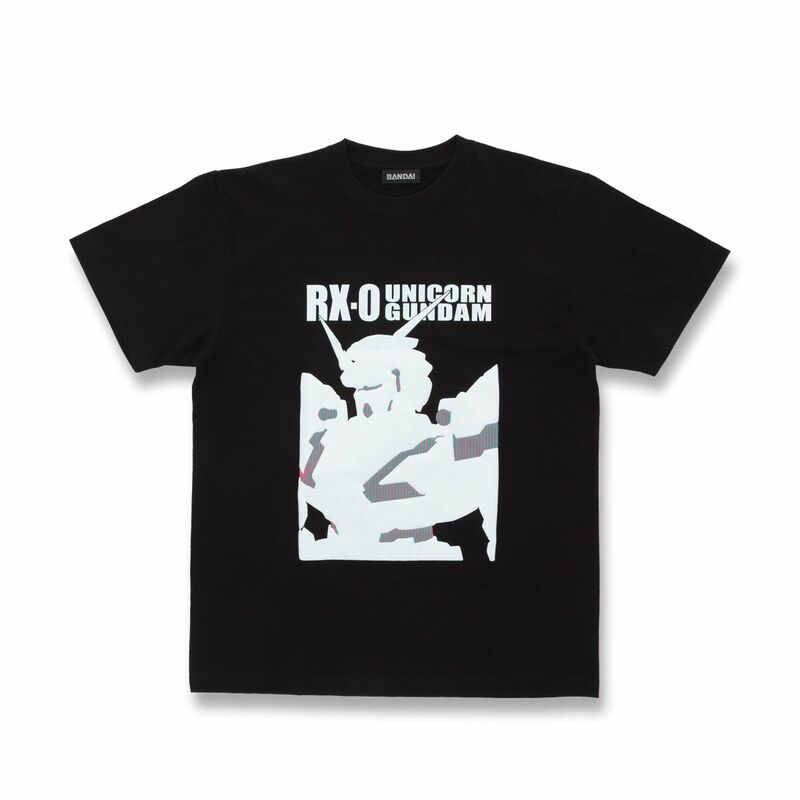 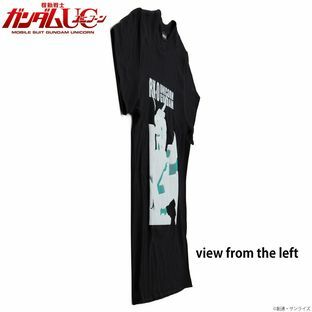 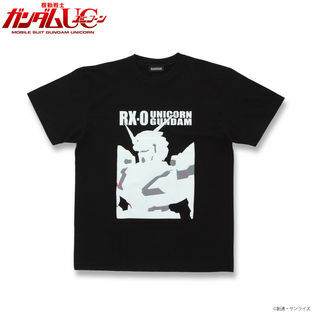 The design of the T-shirt boldly adopts the silhouette of Unicorn Gundam. 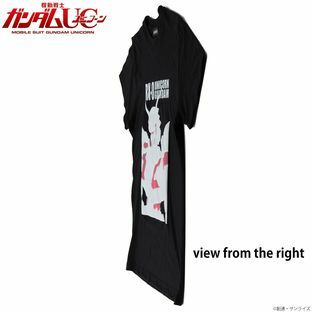 Facing the T-shirt, you see Green psycho frame Unicorn Gundam from the left, and Red psycho frame Unicorn Gundam from the right. With two images on one T-shirt, this is a fantastic item you simply cannot miss.